Tennessee Wildlife Resources Foundation’s flagship fundraising event of the year is the Tennessee Governor’s One Shot Turkey Hunt . 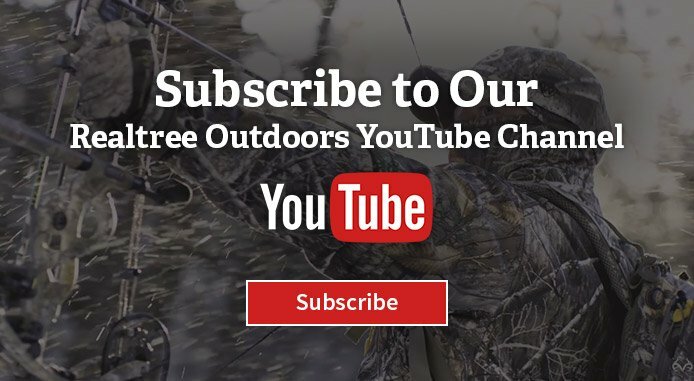 The guys head to Tennessee to be a part of the fundraiser and have a hunt of a lifetime. More Realtree turkey hunting . 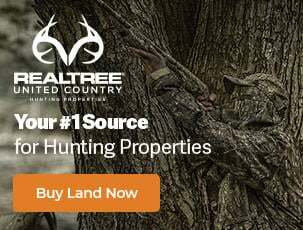 Follow Realtree on Facebook . 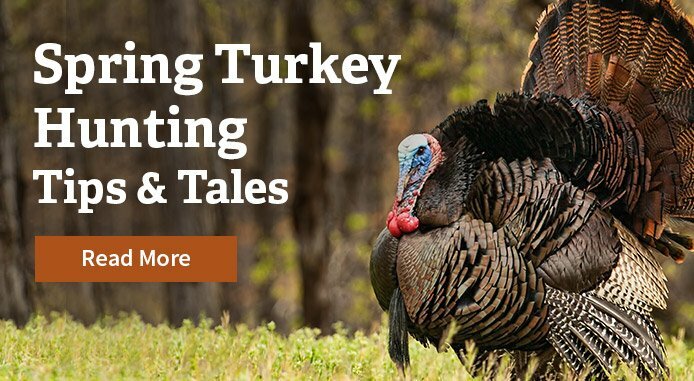 Have You Learned These Things from Missing Turkeys? Realtree's Tyler Jordan takes his biggest Osceola turkey. Then we join Phillip Culpepper as he and the kids have a few close encounters during the opening weekend of the Alabama youth season. More Realtree turkey hunting . 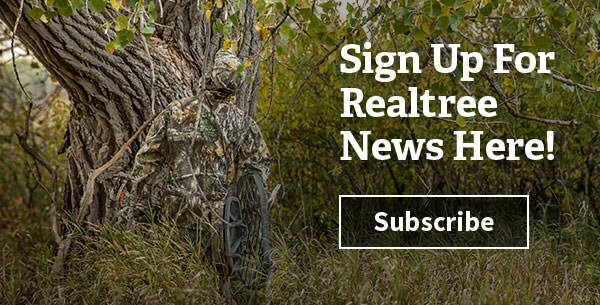 Follow Realtree on Facebook .